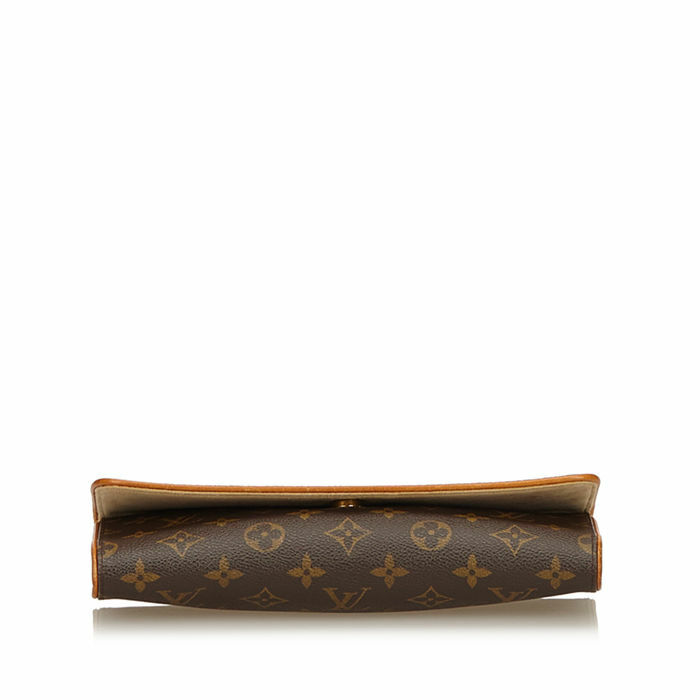 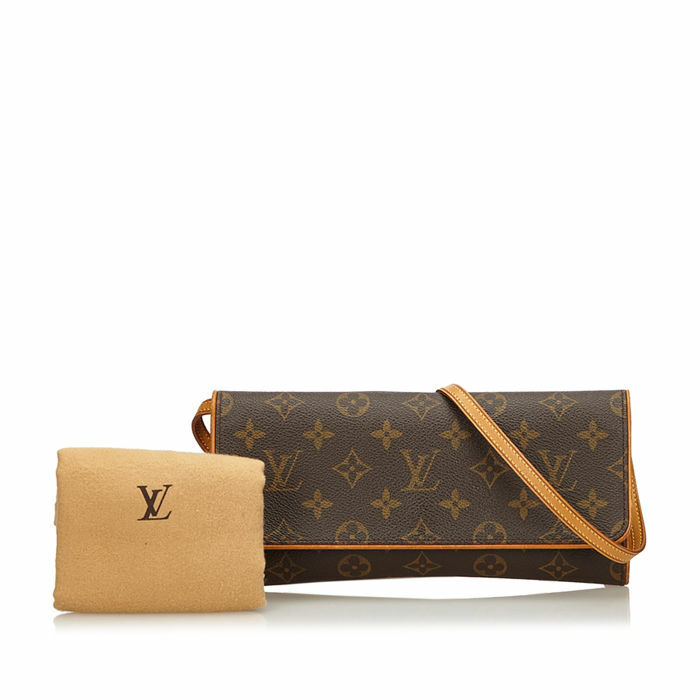 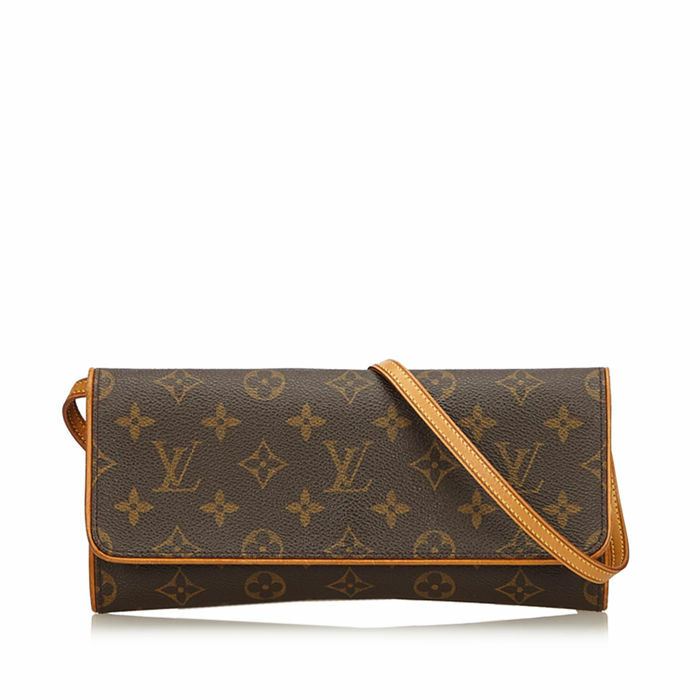 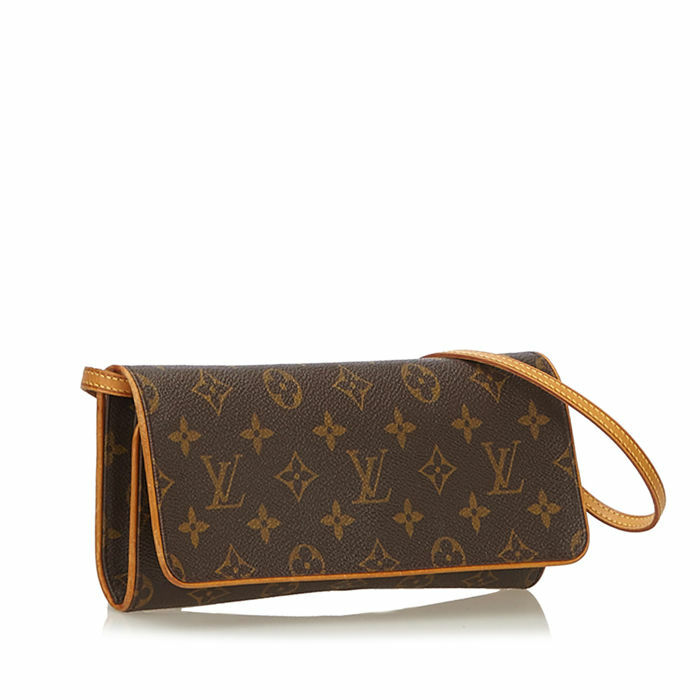 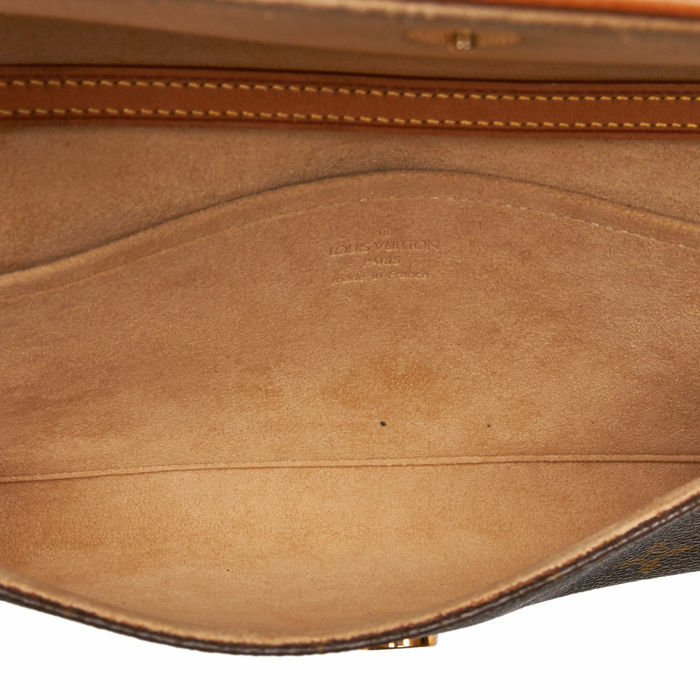 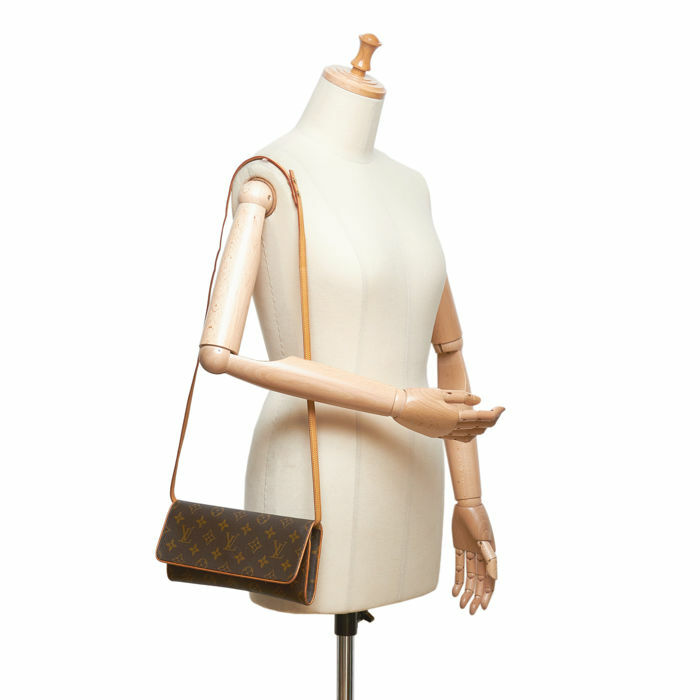 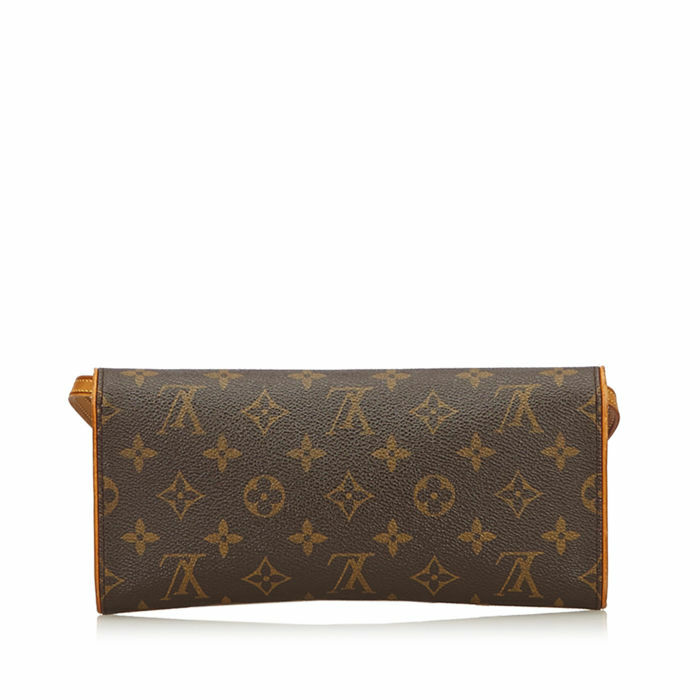 Item carefully selected and authenticated by a certified dealer for pre-owned luxury goods.The Pochette Twin GM features a monogram canvas body, a leather shoulder strap, a front flap with a magnetic closure, and an interior slip pocket. 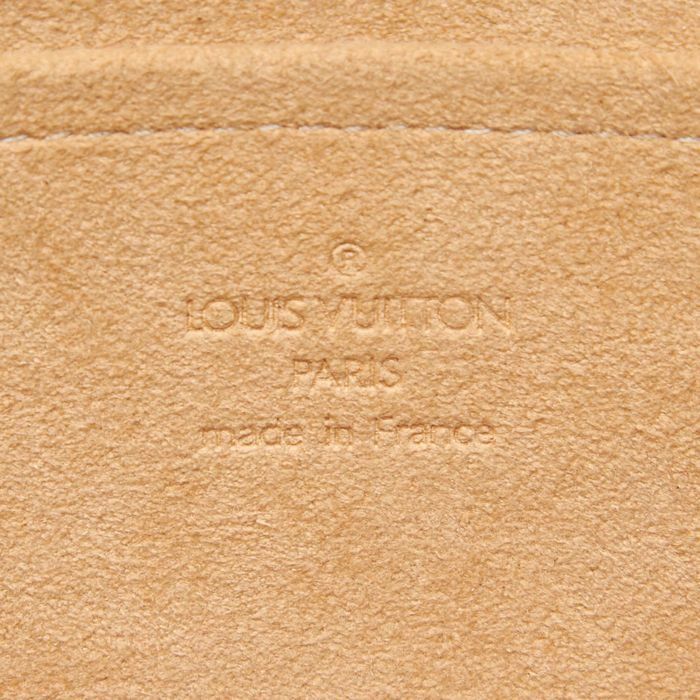 Comments: Item is slightly out of shape. 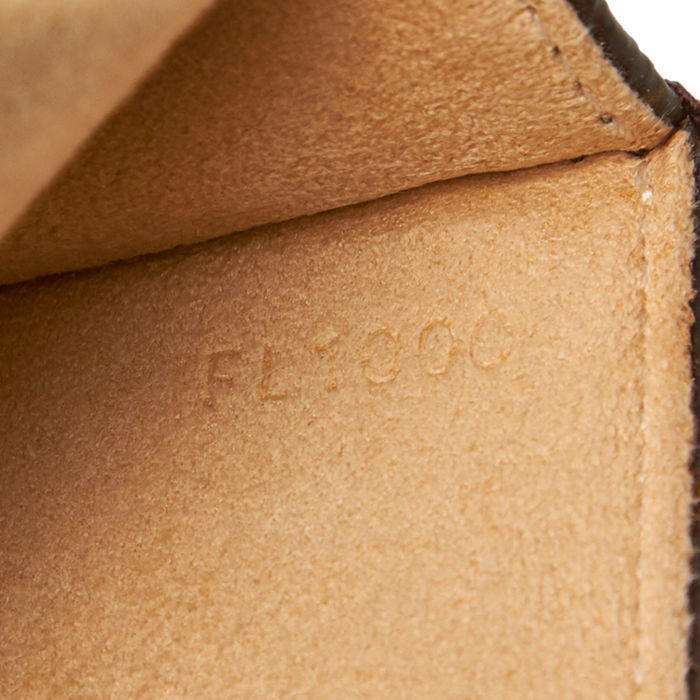 Material is slightly scratched and slightly worn and slightly discolored and slightly stained..